This module can be viewed on this page. 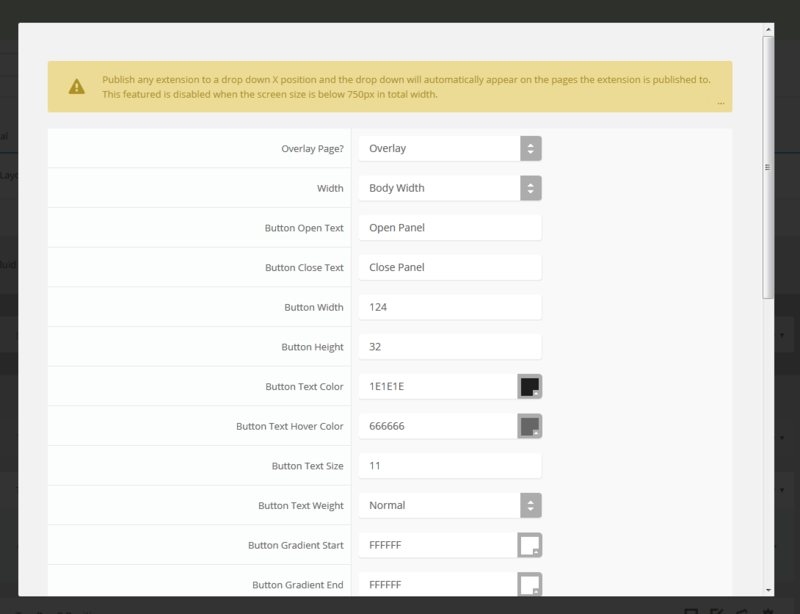 The styling of the module shown here is customized specifically for this template with css overrides, and cannot be used with any other template. The same module can be used on any template, but with default or other styling in its place. Publish your own content into each slide transition and for multiple slide transition effects, navigation arrows and also a drop down gallery tab that allows you to select a slide via a thumbnail. You can setup your own custom HTML for each slide or have it automatically pull from articles. This module is fully responsive as well. The S5 Image and Content Fader is powered by Mootools/Jquery. Best of all it's free! Pull from custom HTML or articles.